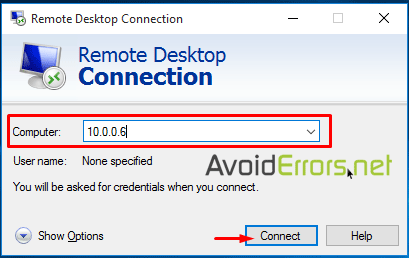 Remote Desktop Protocol (RDP), is a Windows service that allows you to remote access or remote control the PC from another computer. Useful when you want to connect to your Office PC from home. 1. You would need to add a login password to the current admin or create a user account with a login password. 2. 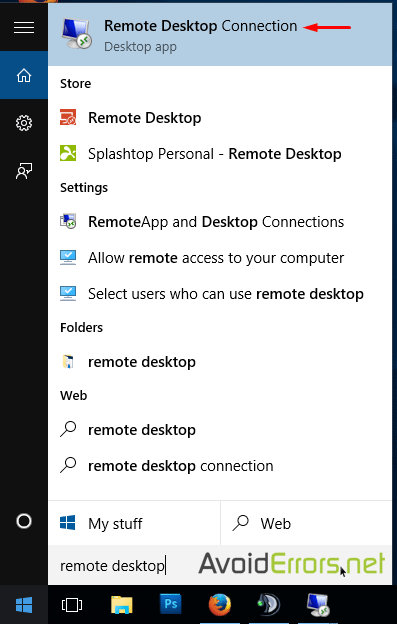 Enable Windows 10 to allow Remote desktop. 3. You would need the IP address of the Windows 10 PC you are remote accessing. To do this press the Windows key+R on the keyboard to open the Run window, Here type “cmd” and click ok to open the Command prompt. 4. 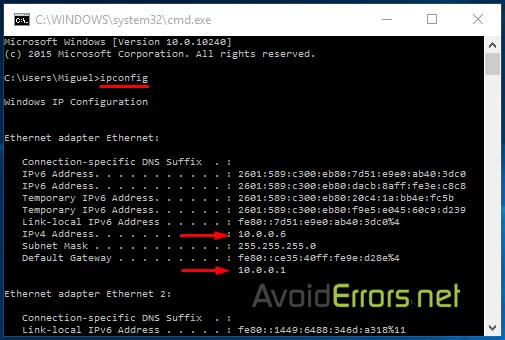 In the command prompt type “ipconfig” to be provided with the Local IP address of the PC. 5. If you are accessing from the LAN (inside the network) there is no other changes to make. 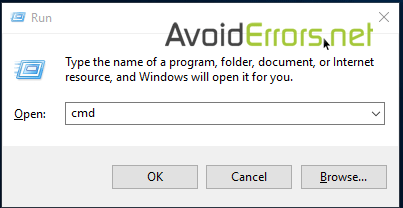 all you need to do is click on start and type remote desktop and select it from the results. 7. If you are accessing the PC from the WAN (outside of the network) then you would need to port forward port 3389 on the router or modem’s firewall to allow remote access.